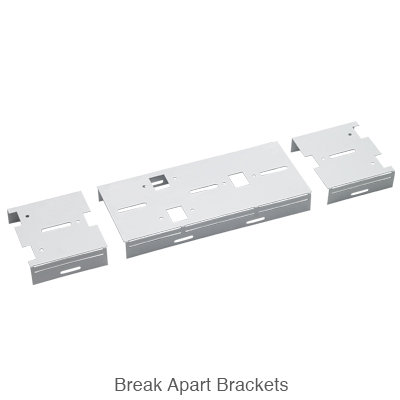 The perfect retrofit kit to upgrade strip fixtures to energy efficient LED. 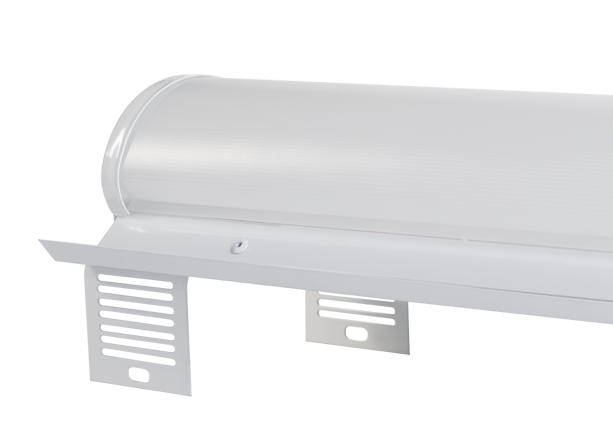 Keystone’s innovative Future Fit Kits are the ideal solution to convert outdated fluorescent strip fixtures into energy-efficient, architectural grade, LED fixtures. You can expect 50% energy savings, as well as reduced maintenance costs. 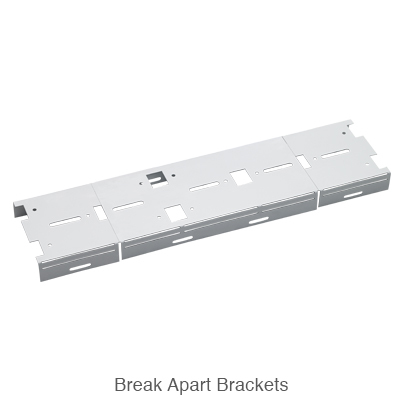 Typical applications for strip fixtures include retail environments, offices, and classrooms. 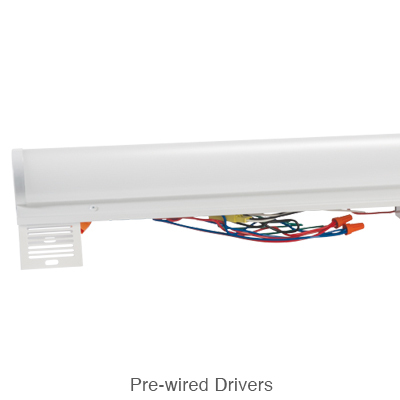 Each LED retrofit kit includes everything needed for a seamless installation. Keystone provides the housings with pre-wired drivers, installation brackets, lenses, hardware, and instructions with each retrofit kit. Keystone offers complementary lighting layout services for our products, to help take the next step in bringing your project to life. We can provide answers to your lighting questions to determine how many fixtures you need, what types of lamps are best for your applications, and how to save the maximum amount of energy, all within budget. By utilizing industry leading lighting layout design software, we provide accurate and dependable application renderings. For new constructions or retrofit, simply provide Keystone with a few key project details, and our lighting designers will get to work on your request.